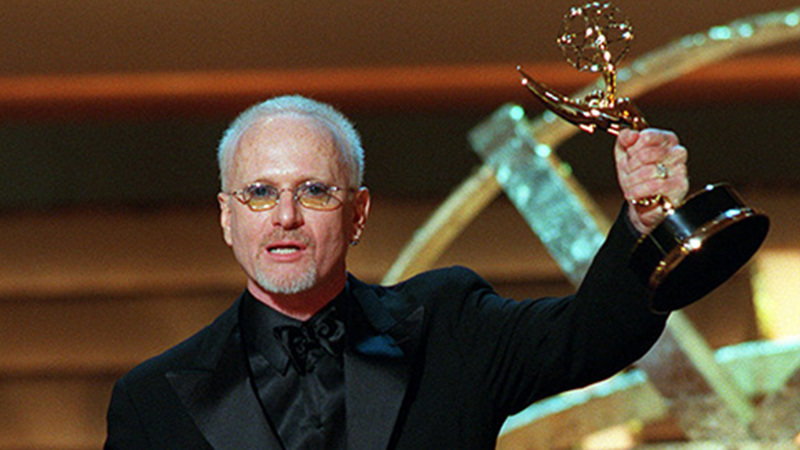 After 37 years, Anthony Geary has said goodbye to General Hospital. The 68-year-old actor taped his final episode of the long-running ABC soap opera on Tuesday night in an episode that will air later this summer. Geary has played Luke Spencer since 1978, and has won eight daytime Emmy awards in that nearly four-decade run. General Hospital originally premiered in 1963, but the show became a pop culture phenomenon when romance blossomed between Luke and Laura, played by Geary's longtime castmate Genie Francis. Luke and Laura's wedding episode in 1981 remains the most-watched episode in daytime television history at 30 million viewers. After shooting his final scene on Tuesday, Geary was joined by 200 members of cast and crew who gave their well wishes to the actor, according to Entertainment Weekly. "Not having you here is going to be sad for me," said Maurice Benard, who plays Sonny Corinthos on the show. "Thank you for putting up with me as a petulant teenager," Francis said. "Thank you for the best acting partnership I've ever known." Geary expressed his thoughts on leaving the character behind and what is next for him in life. "I'm excited to raise the curtain on Act 3, to reinvent myself in my new home to pursue whatever opportunity there may be. It's an exciting prospect to me," Geary told EW. "They've done a wonderful job of wrapping up the character. So this seems like the ideal time to go." 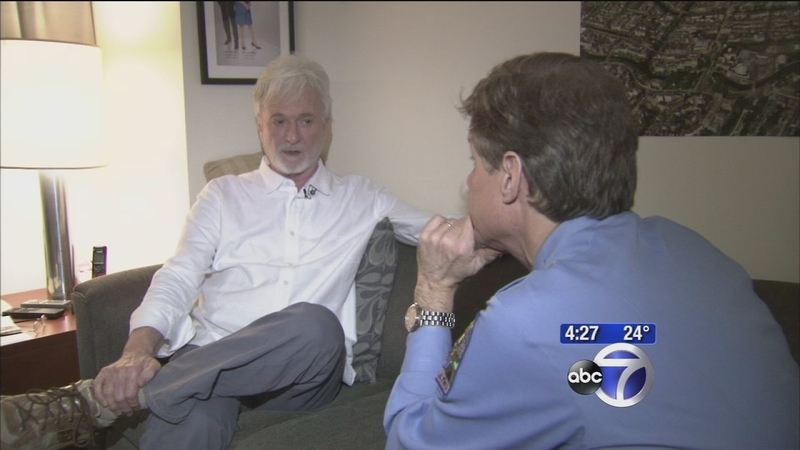 In February, Geary sat down with ABC 7 New York entertainment reporter Sandy Kenyon to discuss his thoughts on returning to the show following his back surgery. 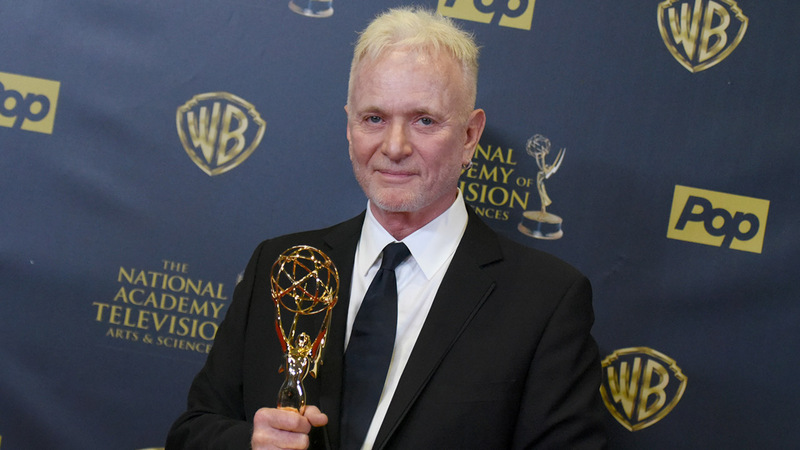 Anthony Geary returns as "Luke Spencer" on "General Hospital" after recovering from invasive back surgery.